The Selmer Soloist is for the solo classical performer. Ideal for a player performing recitals and playing ABRSM Grade style repertoire. 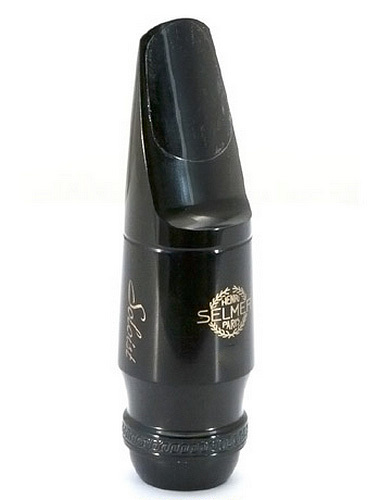 The Selmer Soloists differ from the S80 in that they have a half round chamber and a shorter facing. A quality mouthpiece for players desring a traditional classical saxophone sound. Produced from high quality ebonite. Suitable for classical style repertoire, grade playing and concert bands. C* opening is most popular due to ease of control and tone production.